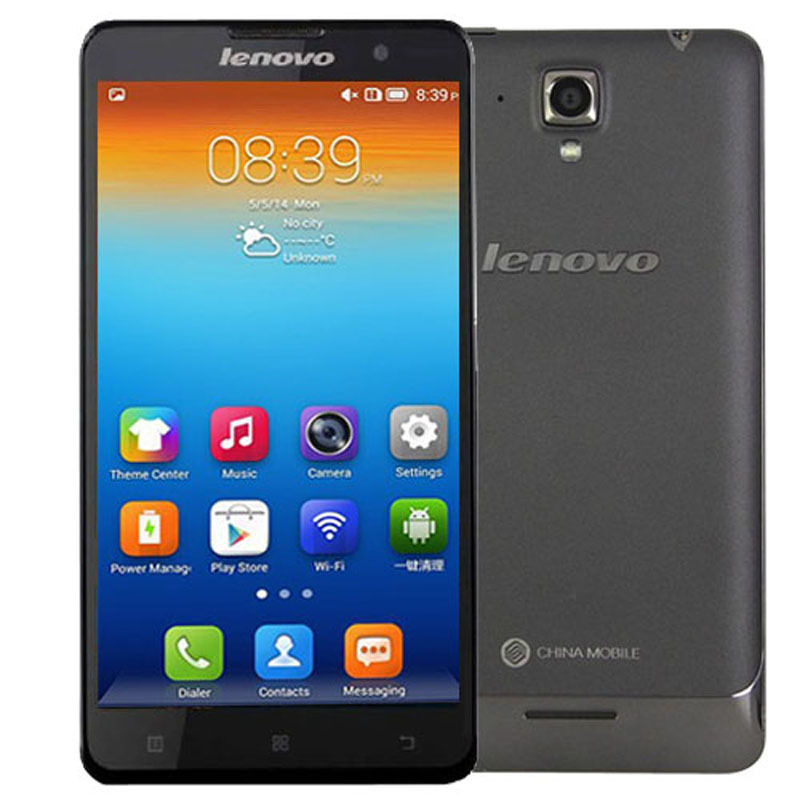 The Lenovo S898T is the latest Android phablet released by Lenovo back in October this year. The Lenovo S898T rocks a 5.3″ HD display powered by a 1.5GHz quad-core MT6589T chipset along with 1GB of RAM. Other key specs which come with the device include a 8GB internal storage, microSD slot, 13MP rear camera, 5MP front camera for selfies, 2,000mAh battery, as well as Android 4.2 Jelly Bean running out of the box. Like most other Android smartphones running on the MT6589T chipset, we can root Lenovo S898T rather easily using the Framaroot app as well. In the following tutorial, I will be guiding you guys on how to root Lenovo S898T in less than an hour. Download the Framaroot apk to your PC. Make sure you have downloaded and installed the required driver on your PC. Go to Settings > Security > Make sure you have checked on the Unknown Sources checkbox. Back up the Lenovo S898T. Connect the Lenovo S898T to your PC using an appropriate USB cable. Copy and paste the Framaroot apk from your PC over to the root of your device’s SD card. Open the file explorer app ( if you don’t have one on your device, then you may want to download either Astro File Manager / ES File Explorer ) and install the Framaroot apk by tapping on its icon. Open the Framaroot app on your Lenovo S898T smartphone. 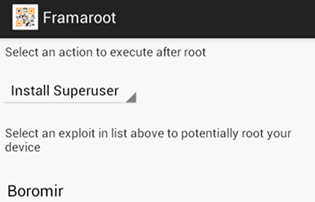 From the Framaroot app, select Install Superuser under the Select an action to execute after root section. You should see a pop-up like the one above after you’re done. Congratulation! You’ve just rooted Lenovo S898T! Once you have gained root-access on your Lenovo S898T, you will be able to install custom ROMs as well as recovery on it. In the meantime, stay tune for more how to root tutorials! 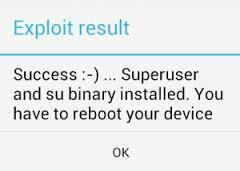 I have a Lenovo S898T but I can’t get root privileges with this app or another one. I have tried everything but I failed.